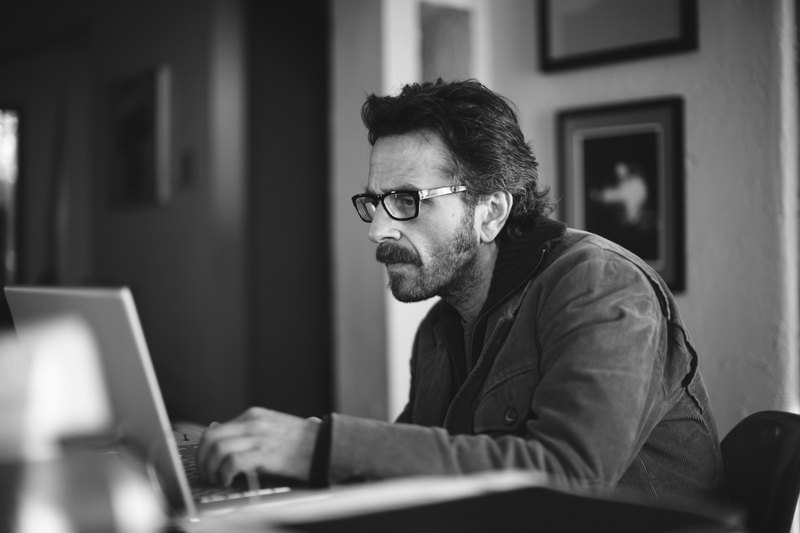 I interviewed podcast host/comedian/now TV star Marc Maron a few months ago for an upcoming issue of Fast Company, and honestly, I was a little nervous going into the call. He’s got a bit of a prickly personality — that’s his thing — and he’s so damn good at interviewing people. The only time I was more nervous for a phone interview was with Barbara Walters, for the same reason times a thousand. But Maron’s also a great talker, and we had a fine time. It turned into one of my favorite interviews ever because I actually learned some pointers that I now often think of during interviews. He was careful to say that his methods may not work for traditional journalism because he simply follows his conversations wherever he personally feels he wants them to go — essentially, he’s working out his own demons through the discussions. As he said, “I don’t know if you teach or encourage that in journalism class: Get your emotional needs met.” But I was doing the same thing while talking to him, and it turned out to be a fine way to go: The more the interviewer stays engaged and asks genuine questions, the better the exchange goes.